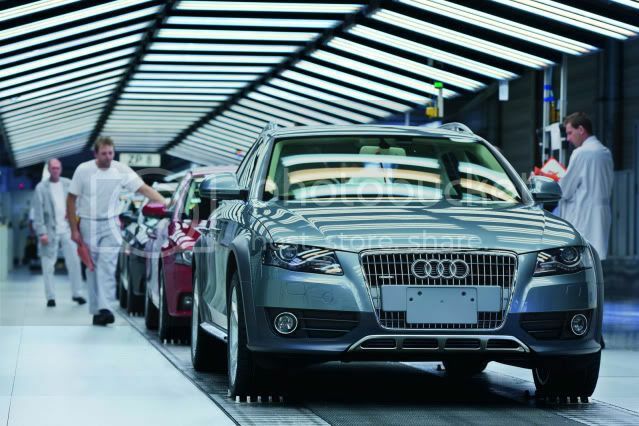 Audi's Ingolstadt facility has built its 5 millionth A4 vehicle. The milestone model was an Misano Red A4 Avant 3.0TDI Quattro, destined for a German customer. The A4 is manufactured in two locations; Ingolstadt and Neckasulm and production started back in 1994. The A4 line-up currently includes the sedan, Avant, Allroad Quattro, S4 sedan, and S4 Avant.